Net Currency (Neco, or NTC) is a geo-political neutral digital currency portfolio monetary system, and fundamentally different from crypto-currency or virtual currency such as Bitcoin. Net Currency is not issued by any central bank nor generated by computer algorithms, instead it is issued and funded by a community of users and consists of a portfolio of underlying world sovereign currencies, with percentages of each currency agreed upon by its members. The goal of Net Currency is to enable financial assets denominated in any sovereign currency to be registered, kept, and transacted electronically, securely, and globally among its members and communities, with full traceability and accountability. 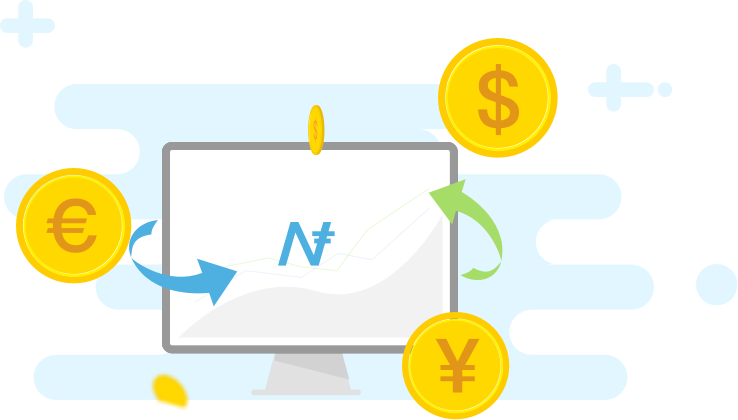 Net Currency’s built-in equilibrium mechanism enables user communities to reduce the risk of currency fluctuation and discourage currency speculation. 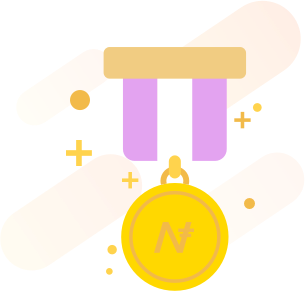 Net Currency combines the legitimacy, stability, and liquidity of the world sovereign currency, with the speed, connectivity, and innovations of the evolving Internet. In a simple yet powerful way, Net Currency bridges the realms of financial and digital worlds for future international finance. Invite-only beta test scheduled to begin in January, 2018. We will contact you as soon as possible, plese check the email.